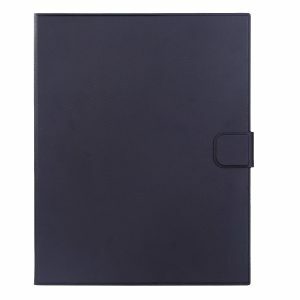 ★ Scratch Protection ★: Powerful magnets keep the front cover sealed and save from scratches. 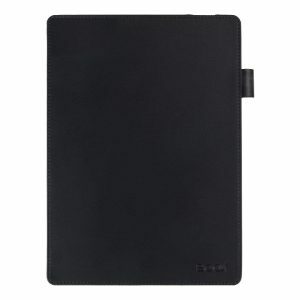 ★ Reliable Auto Sleep/Wake ★ : Stronger magnets ensure the auto sleep/wake function engages quickly every time. 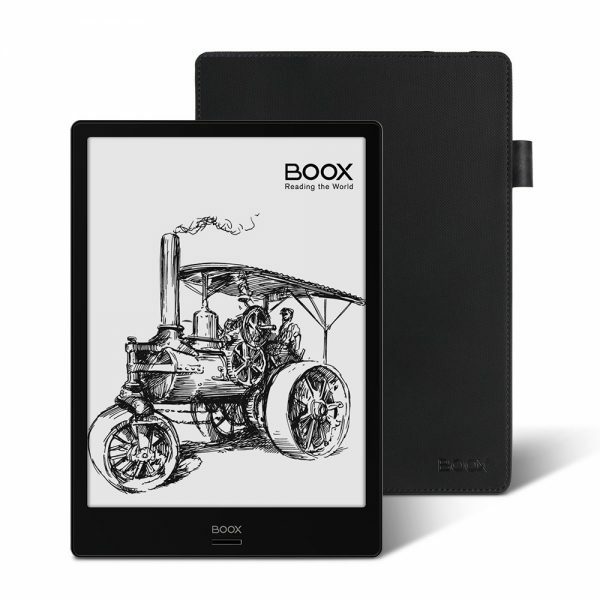 ★ Easy to Install and Remove ★ : Precise Cut-outs and openings for BOOX Note with easy access to all tablet features. 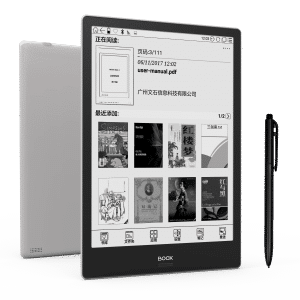 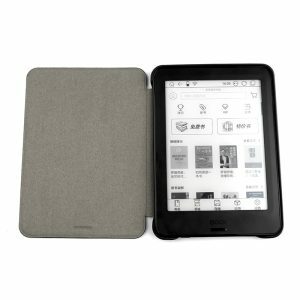 ★ Ultra Slim and Lightweight ★ :Specifically designed for BOOX Note 10.3,Please check your other tablets suitable for it or not. 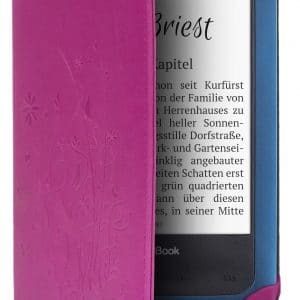 ★ Thoughtful Clip Design★ :With the clip, you don’t have to worried that the stylus will be lost.